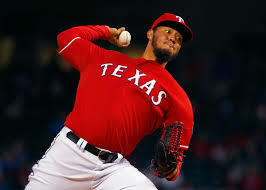 BALTIMORE - The Orioles have sign pitcher Yovani Gallardo to a 2 year $22M contract with a club option for another $11 for a 3rd year. Gallardo has had a spotless medical record over his 7 MLB seasons. Gallardo turns 30 on Saturday and has pitched 191 innings with a 3.66 ERA.